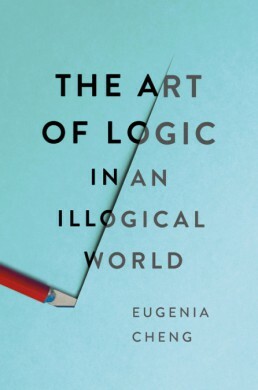 With humour, grace, and a natural gift for making explanations seem fun, Eugenia Cheng has done it again. 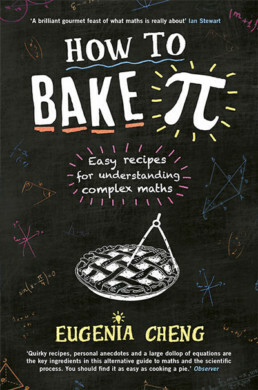 This is a book to savour, to consult, and to buy for all your friends. 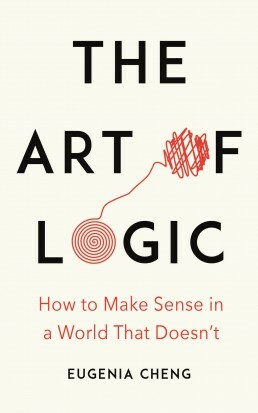 You’ll think more clearly after reading this book, something that is unfortunately in short supply these days. I am buying several copies to send to heads of state. Imagine something small enough to fit in your head but too large to fit in the world-or even the universe. What would you call it? 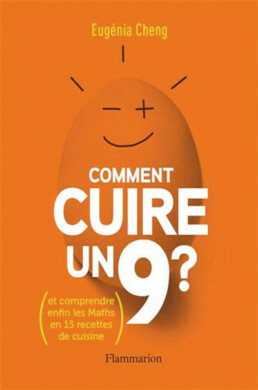 And what would it be? How about…infinity? 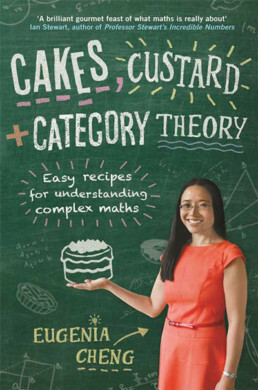 In Beyond Infinity, musician, chef, and mathematician Eugenia Cheng answers this question by taking readers on a startling journey from math at its most elemental to its loftiest abstractions. 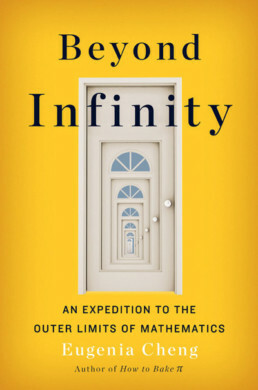 Beginning with the classic thought experiment of Hilbert’s hotel-the place where you can (almost) always find a room, if you don’t mind being moved from room to room over the course of the night-she explores the wild and woolly world of the infinitely large and the infinitely small. 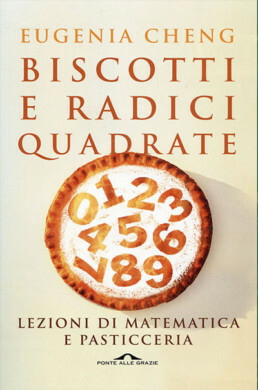 Along the way she considers weighty questions like why some numbers are uncountable or why infinity plus one is not the same as one plus infinity. 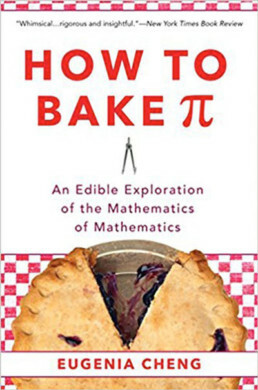 She finds insight in some unlikely examples: planning a dinner party for 7 billion people using a chessboard, making a chicken-sandwich sandwich, and creating infinite cookies from a finite ball of dough all tell you more about math than you could have imagined. 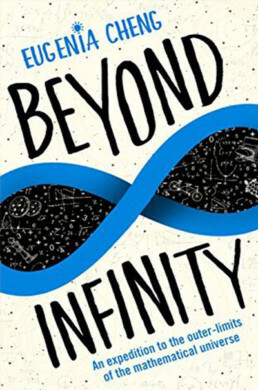 An irresistible book on the universe’s biggest possible topic, Beyond Infinity will beguile and bewitch you, and show all of us how one little symbol can hold the biggest idea of all. 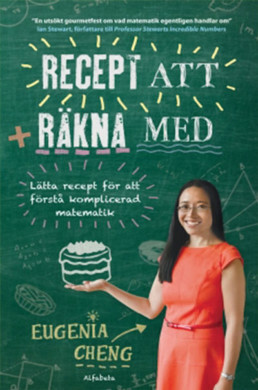 What is math? How exactly does it work? And what do three siblings trying to share a cake have to do with it? 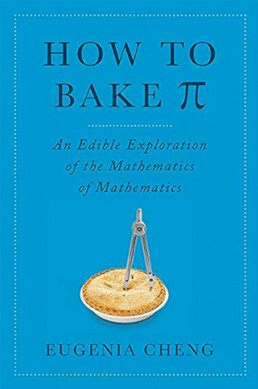 In How to Bake Pi, math professor Eugenia Cheng provides an accessible introduction to the logic and beauty of mathematics, powered, unexpectedly, by insights from the kitchen. We learn how the béchamel in a lasagna can be a lot like the number five, and why making a good custard proves that math is easy but life is hard. 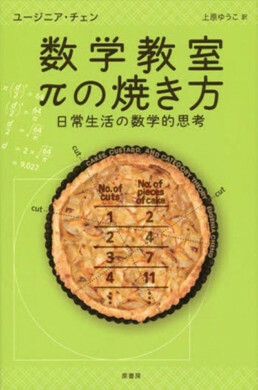 At the heart of it all is Cheng’s work on category theory, a cutting-edge “mathematics of mathematics,” that is about figuring out how math works.